A brand new folk horror comic series! A retired war veterans search for his missing daughter leads him to a forest home to the urban legend of the Wendigo. I’ve been writing for almost 10 years now, i started taking it more seriously in the last 18 months when i began writing comics. When you publish a book it’s out there forever, the ink is dry, you can’t make any changes. For my self with dyslexia this is very, very daunting. I was always just above average at school never really excelling in a specific area. I always enjoyed writing short stories in english class. Yet teachers never picked up on the dyslexia. I know my writing isn’t perfect or grammer for a matter of fact. But i don’t let dyslexia hold me back no matter how hard it gets. I could proof read the same text a million times and look perfect to me, yet theres grammer errors here, there and everywhere. Heck there’s probably some in here too. I’ll never forget publishing my second book [Ghost Island #2] for the wrong reason. It was my first time lettering a comic, if you’re not familiar this is where all the graphics, speech bubbles and text go inside. It could take up to an hour/ 2 hours per page to complete and this was a 38 page book! I was also trying to get it finished for a big comic con in London, bad idea..
After multiple sleepless nights and stress whether I was going to finish lettering the book in time I finally finished it in time. i’d done it! Woo, the relief I was going to go down to London and be able to launch my second book in the biggest city in the U.K. I was so excited, until the books arrived..
Several boxes containing up to 500 issues of Ghost Island #2 had arrived and i was so eager to see them and have them in my hands after hours, days, weeks, months going in to the production side. As i opened the book i flicked through with excitement until i spotted something. A spelling mistake. Now this may sound stupid but after so much work had gone into it and would soon be in peoples hands not only at conventions but backers from Kickstarter, i was absolutely crushed. I’m all about quality & perfection and delivering the best to people who part with their hard earned money and i’d felt like i’d let not only myself down but also the people supporting me. It’s a constant frustration, although there’s no cure i can put things in place to help myself and prevent further instances. Now i get a proofreader to go over all of my works. But I cannot obviously have a proofreader get me through daily life tasks, life goes on. Lifes not going to wait for me to catch up. All i can do is try, improve and try again until i’m better than i was the day before. Hey there! So yesterday I made the decision to cancel our latest Kickstarter campaign for Ghost Island #3. Why? We had 9 days left to raise £1,300 and there comes a point when you have to be honest with not only yourself the creator but with the loyal people supporting you, that this isn't working. Rather than waste any time and begin mourning, I decided with a very heavy heart to cancel the campaign and begin rebuilding and prepping for a relaunch. Following on from the very successful campaign of Folktales of the Cryptids I was quietly confident that we could use the momentum of that in to this campaign. We had an amazing launch week but it soon became clear that the funding goal size is just too large for Ghost Island.Moving forward We're now going to reduce the number of pages per issue of Ghost Island from 44 to 22 which is going to help massively in reducing costs, while it means i've had to restructure the story a little but it does mean issues will now be out faster.Relaunch date We'll be relaunching Ghost Island #3 tomorrow 11.05.18 at 10 A.M. with more streamlined rewards and an add on menu where you can customise your own bundle of previous issues. 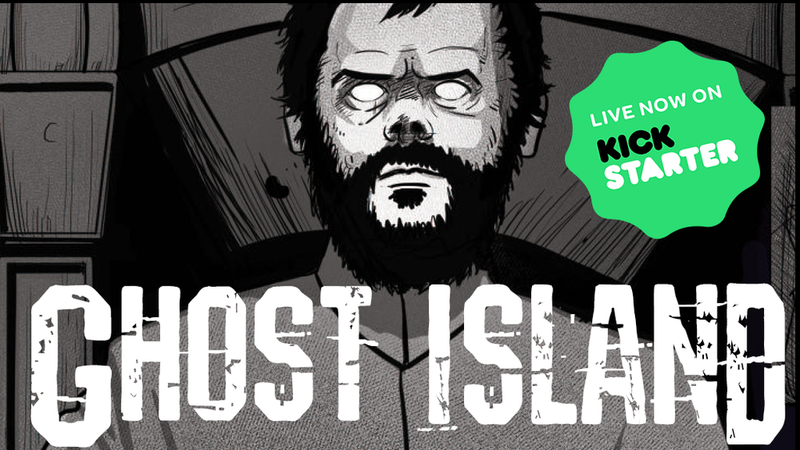 Ghost Island #3 Now Live On Kickstarter! 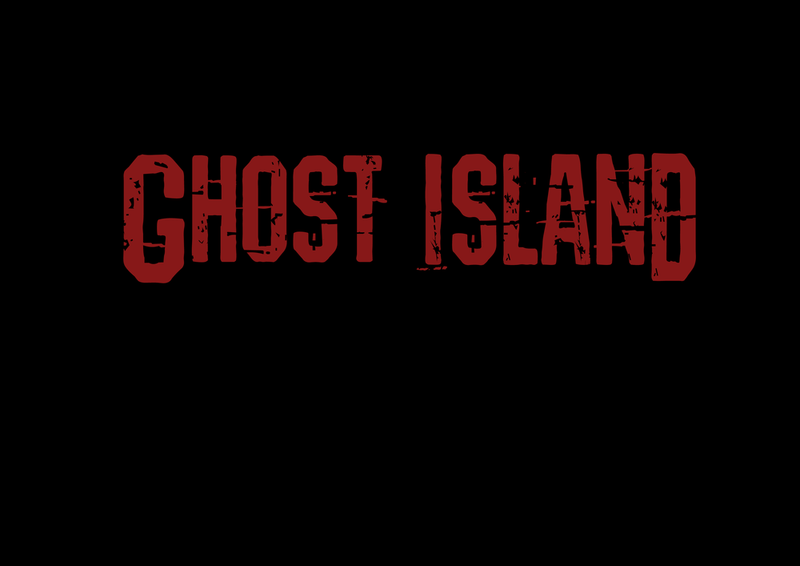 Supernatural Horror Ghost Island Returns to Kickstarter for Issue #3 Click here to go to the campaign now! This Issue picks up straight after the shocking climax of Issue #2. Sending the opening of Ghost Island into jeopardy. Alice begins her search for missing boy Tommy. Josh starts to doubt his decision to be on the Island. Folktales Of The Cryptids Now On Sale! AFTERLIGHT COMICS SCHEDULES GHOST ISLAND #3 & #4 FOR 2018 RELEASES. AfterLight Comics Founder Joseph Oliveira reveals details for Ghost Island in 2018. We're so very excited to release two issues of Ghost Island this year, this wouldn't be possible without the overwhelming support we've received. The drafts for Issue #3 have been made and will soon be going in to production with our amazing artist Anabela Turlione. WE'RE VERY EXCITED TO ANNOUNCE OUR LATEST COMIC. 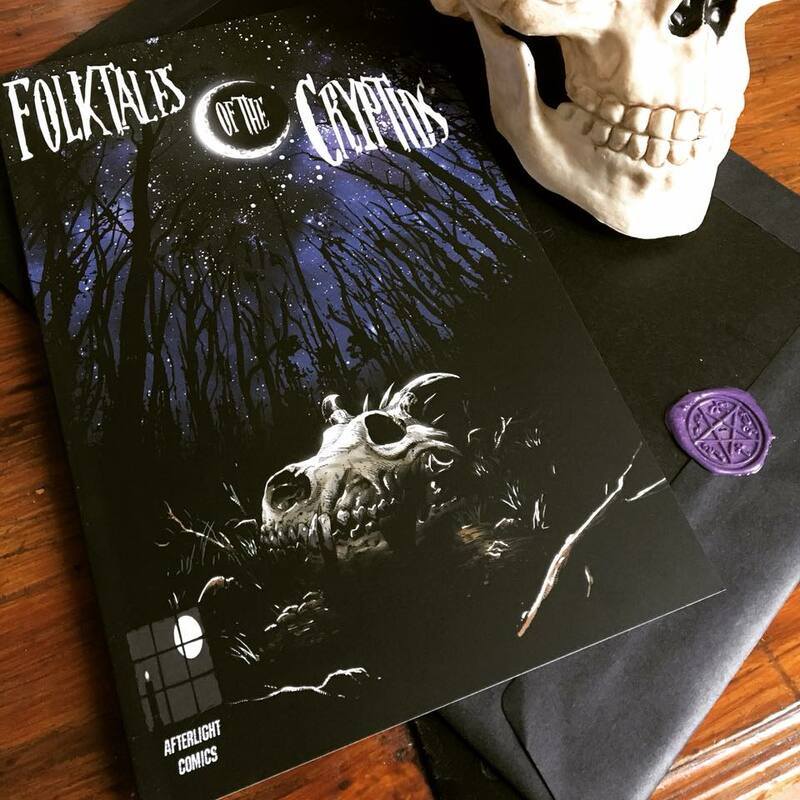 FOLKTALES OF THE CRYPTIDS IS A GRAPHIC NOVEL FEATURING A COLLECTION OF FOUR SHORT HORROR TALES EACH BASED ON AN INDIVIDUAL CRYPTID. NOT FAMILIAR WITH WHAT A CRYPTID IS? WE HOPE YOU CAN JOIN US IN SUPPORTING OUR NEW PROJECT ON KICKSTARTER COME 13.02.18. 2084: The New Order is our 3rd publication and we were succesfully funded in just under a week. So let us tell you some more about it. Its a 50 page full colour graphic novel about dystopian vision of a future Britain inspired by George Orwell's 1984. On may 5th 2064 London fell victim to one of the largest terrorist attacks ever committed. Britain’s borders have been closed for over 20 years in an attempt to reduce terrorism. Resources are running low due to lack of imports. In an already overpopulated country actions by an authoritarian led state must be taken against the poorest. 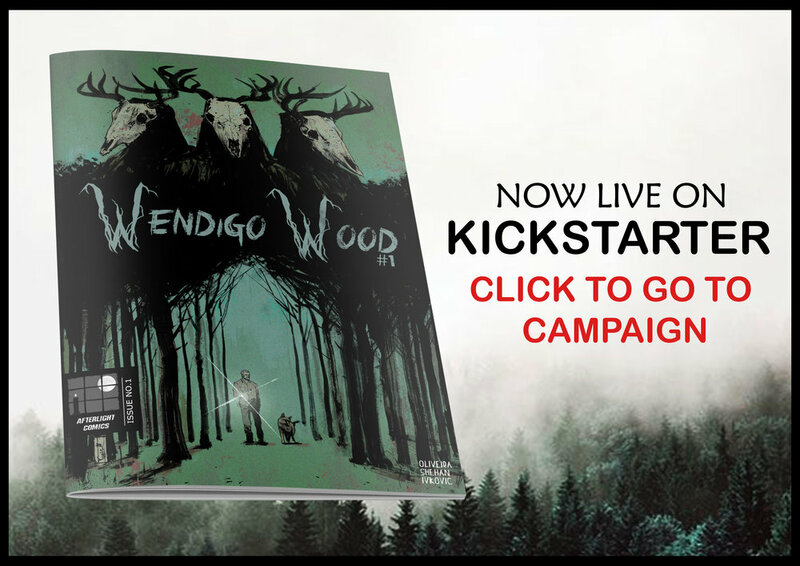 It's still Live on Kickstarter as we speak so grab your copy today!